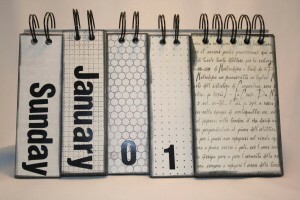 Check out our other New Years Crafts and Calendar Crafts. This is a super cool Perpetual Calendar. Made from a nut can this perpetual calendar is quite unique. If you look closely at the image above this perpetual calendar even has a choice for mood. In this case they chose nutty. Check this craft out at Design Sponge. This perpetual calendar is super duper cute. Make it once, and you can use it forever – just move the numbers to their correct location each month, and change the nameplate! How fun is that?! I found this craft over at MakeZine. Check it out for yourself. This is one of our very own perpetual calendar crafts. Here we use some colorful templates that you glue together to make boxes. 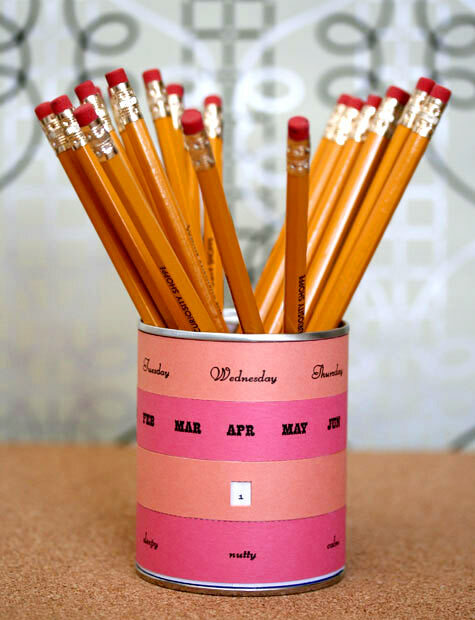 Add some popsicle sticks and you have yourself a perpetual calendar. Check out our Paper Box Perpetual Calendar for all the details. I love the idea of this corkboard perpetual calendar. Here they use a corkboard and foam to give this perpetual calendar a colorful look. 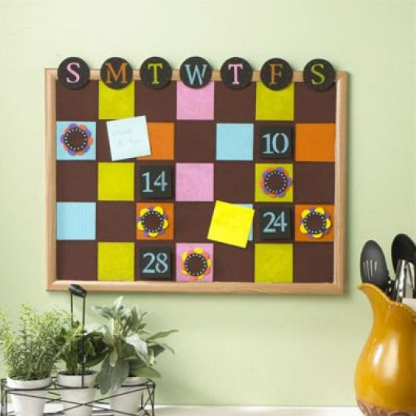 The corkboard is a wonderful material to use as you can easily thumbtack your notes and errands to the corkboard perpetual calendar to remind you what you need to get done. Check out Michaels for all the craft details. 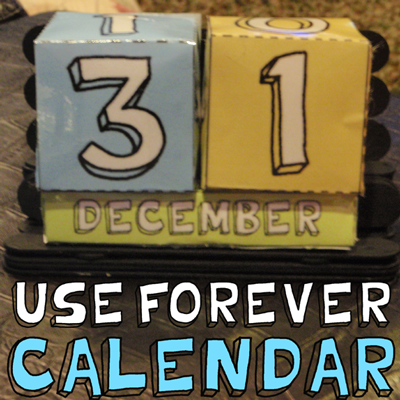 I found this perpetual calendar craft at Our Big Earth and it is a wonderful idea. Here they use coordinating scrapbooking paper to give this a unique look. This is a flip chart type of calendar…. so it would be great for any desktop. Check out the site for all the details. This is actually a cookie sheet perpetual calendar. 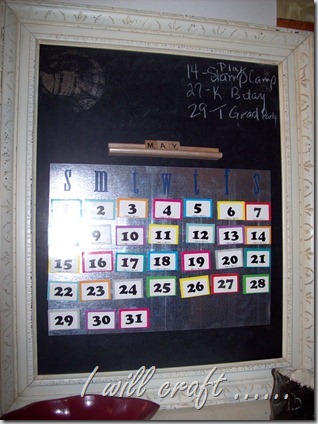 For this craft she spray painted the cookie sheet, duct tape the edges and used playing card numbers for the days. She also attached a dry erase board for notes and special events. Being that everything is on magnets things can be easily moved. Check out A Creative Princess for the info. 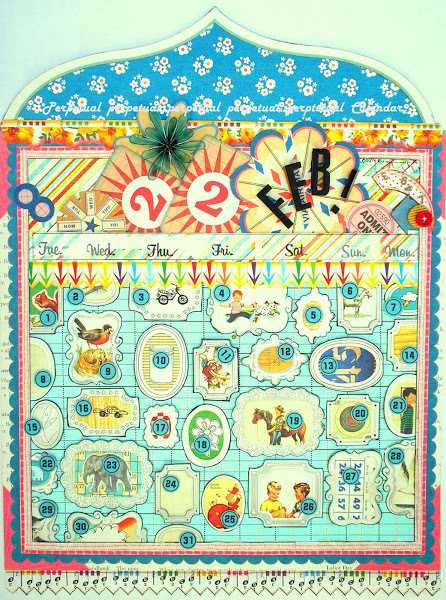 Look how beautiful and colorful this perpetual calendar is. 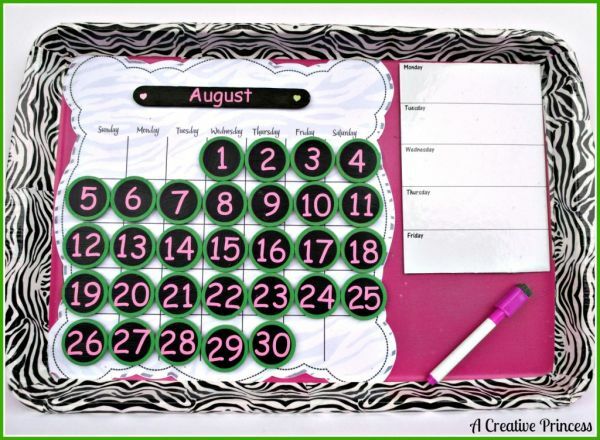 Here she uses 31 pictures to represent the days of the month…. 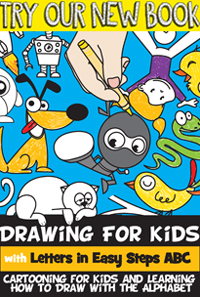 you can cut out these pictures from scrapbooking paper or just use stickers. I found this perpetual craft at Sandy’s Space. Check it out for yourself. Aren’t these perpetual calendars just absolutely beautiful? No one would believe that you not only made them yourself, but also they are extremely thrifty. I found this craft at Amazing Paper Grace. Here she uses $1.00 boxes that she found at Michael’s. 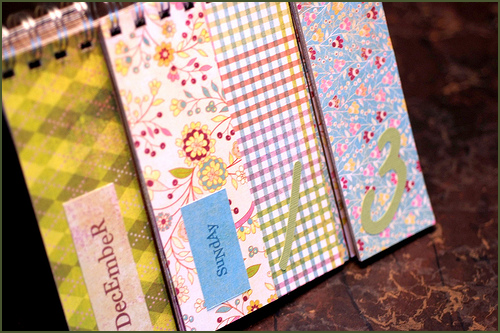 Check out all the details on how she puts these perpetual calendars together. This is such a clever idea!! I found this craft over at Curbly and I love it. 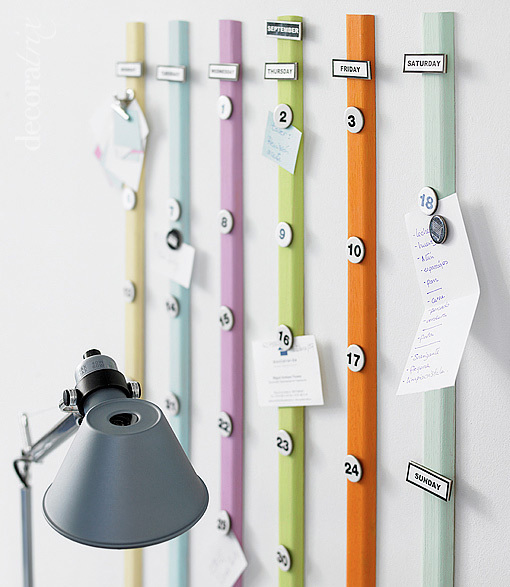 Here they use six steel bars painted with punchy colors, numbered magnets, plus seven days of the week and twelve months combine to make a perpetual calendar, which also serves as a memo board. This would look amazing above anyone’s desk. This is just absolutely brilliant…. and you will surely get so many compliments on this perpetual calendar. What you might not be able to tell from the above picture is that there are 31 pictures on the twine. You will simply flip each day/photo as the days pass. Check out Shaken Together to see it for yourself. 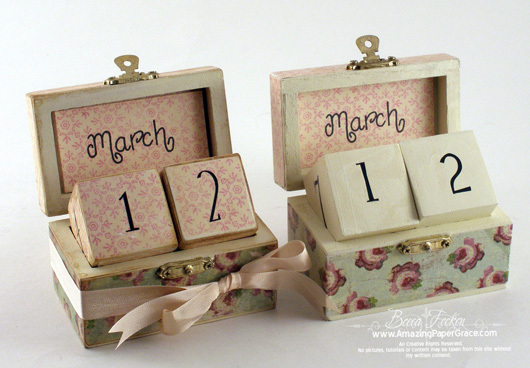 I found this perpetual calendar craft at MomClick. This is a really neat perpetual calendar because it uses the flip-chart idea. Easily flip between day of the week, months and number days. This perpetual calendar will look terrific on any desk. This perpetual calendar is so awesome…. not just because it is obviously a wonderful perpetual calendar. But, the materials to make this perpetual calendar is really thrifty. Gotta love that!! 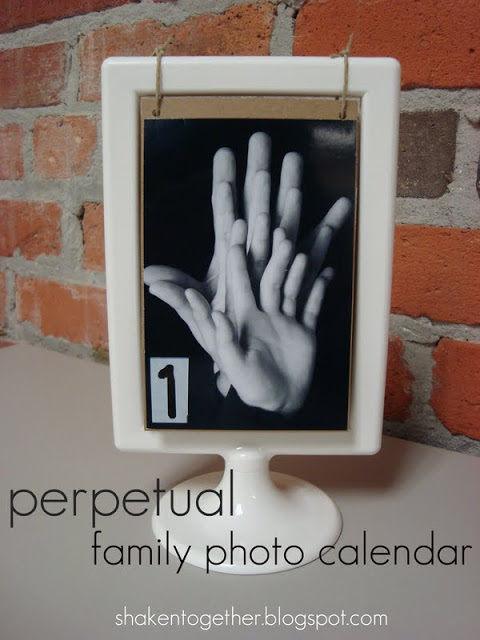 I found this perpetual calendar craft at I Will Craft. Here she shows you how she made a perpetual calendar with metal flashing, game pieces and some scrabble tiles all in a framed vintage chalkboard.